Raising Jack With Celiac : Raising Jack's Vanilla Chex Cereal GIVEAWAY! Raising Jack's Vanilla Chex Cereal GIVEAWAY! 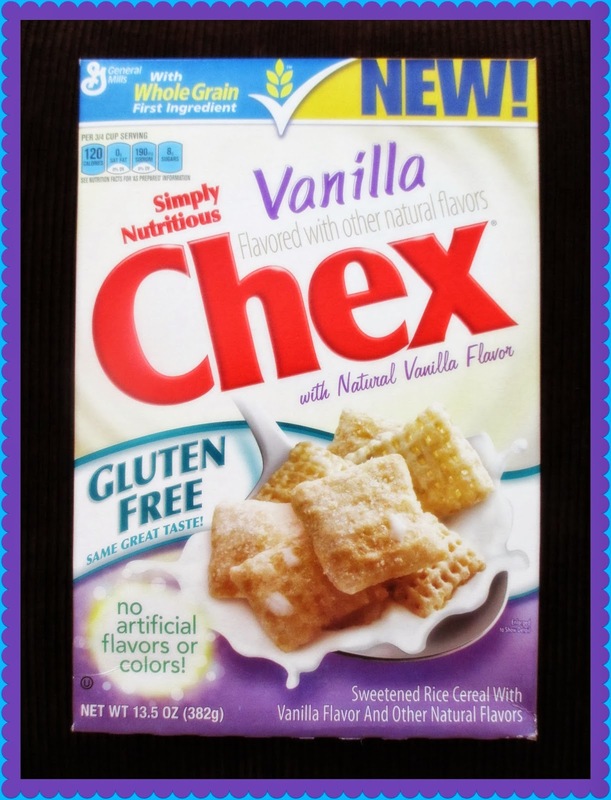 7 gluten-free cereals, VANILLA CHEX CEREAL! 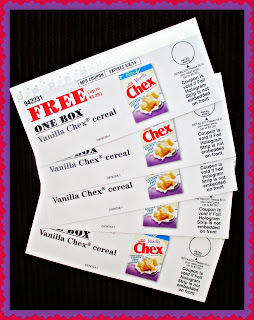 Chex cereal was kind enough to send me a couple boxes, as well as (5) FREE CEREAL BOX VOUCHERS! My kiddos said, "They taste like vanilla cupcakes!" I have to say, they kind of do! Enter the giveaway below to win 1 of 5 FREE VANILLA CHEX CEREAL vouchers! So yes, 5 WINNERS WILL BE RANDOMLY CHOSEN! Here's a recipe that we had recently at our youngest son's 1st birthday party - I have to be honest, I just threw this mix together! We like the sugar/cinnamon Chex - yum! Vanilla chex is my son's absolute favorite cereal. Thanks for a terrific product. I love Chex because it is their normal line that is gluten free!!! My favorite Chex cereal is all of them!! It is so nice to get affordable gluten free cereal.